It's time to take charge of your health! The main aim of a medical check-up is to detect illness at an early stage, or better still prevent illness occurring in the first place. By getting the right health services, screenings, and treatments, you are taking steps that help your chances for living a longer, healthier life. 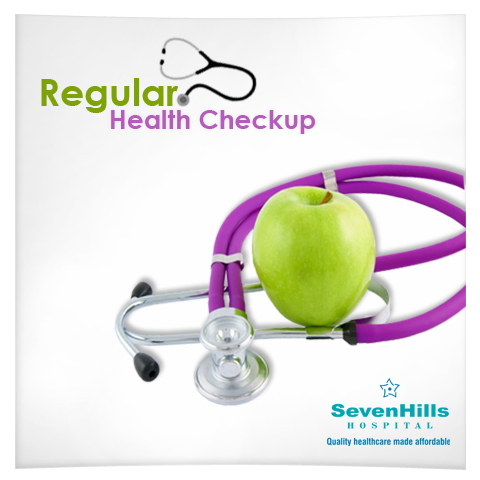 It is suggested that you stay in touch with your doctors for regular health checkup. Caring for your body is a necessity not a sign of weakness. So pick up your phone as soon as possible and make that appointment.